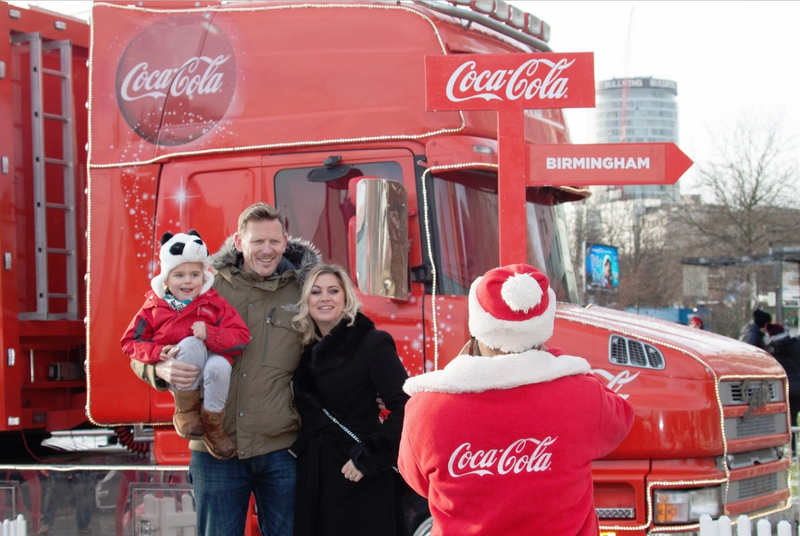 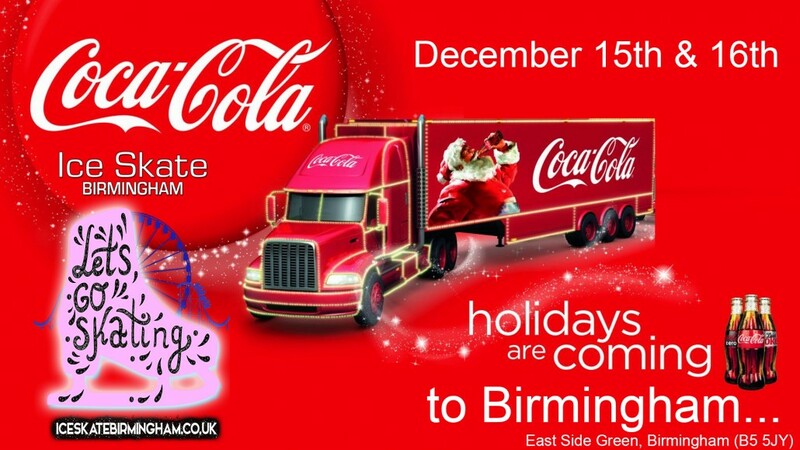 #HolidaysAreComing The Coca-Cola Christmas truck is coming to Birmingham, Saturday 15 and Sunday 16 December 2018. 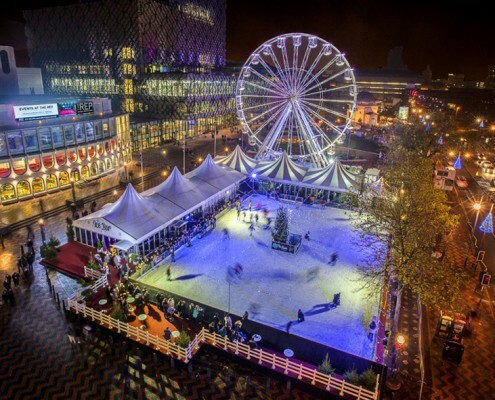 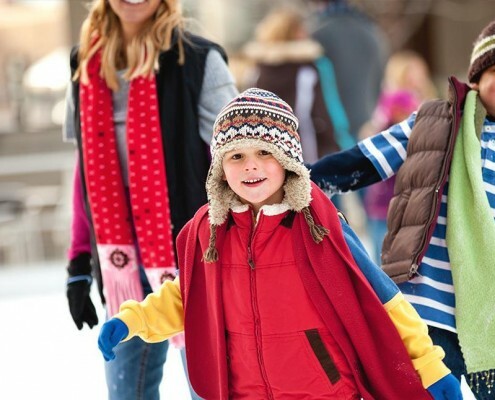 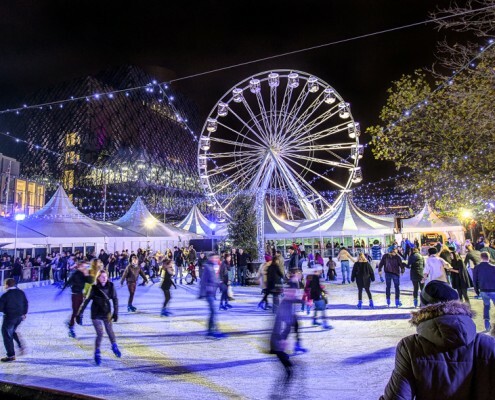 The location this year is again with Ice Skate Birmingham which is fantastic news and also adds to the magical spirit in Birmingham making this location one of the favoured in the UK. 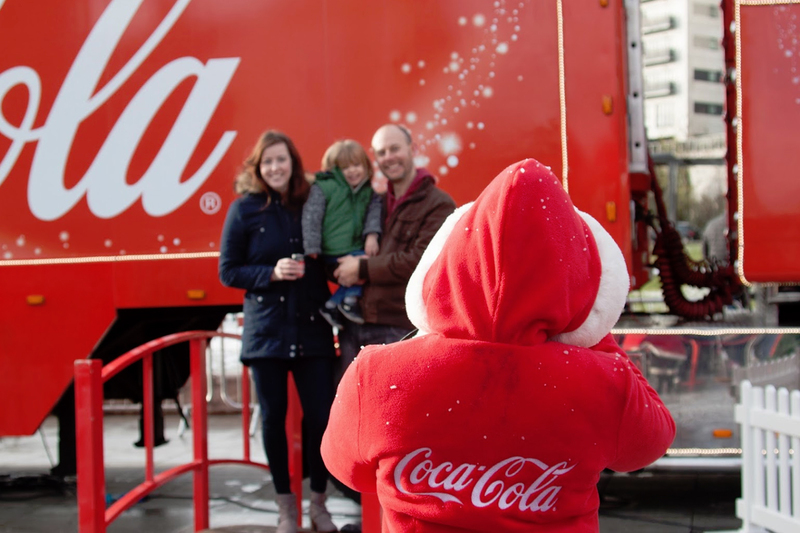 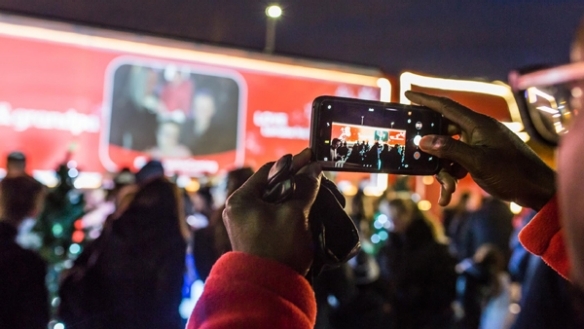 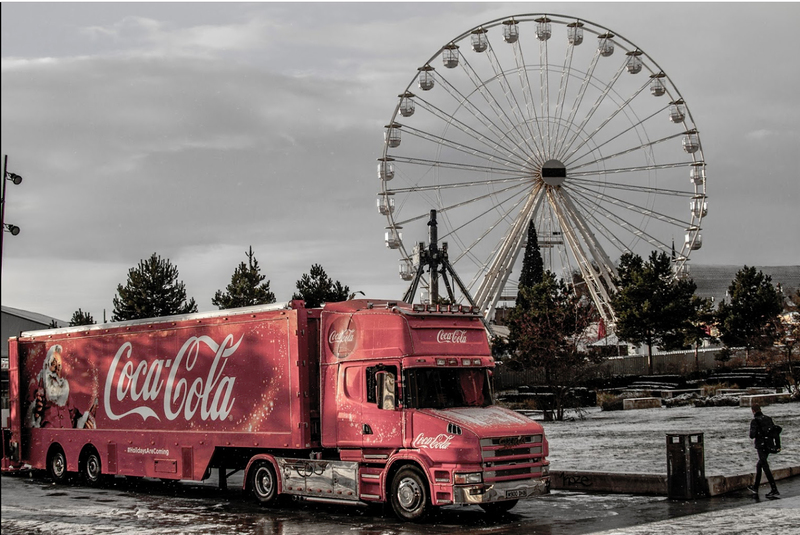 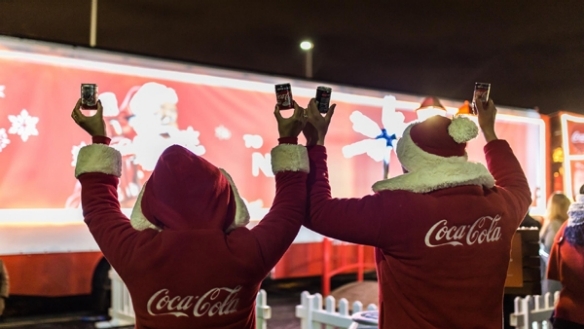 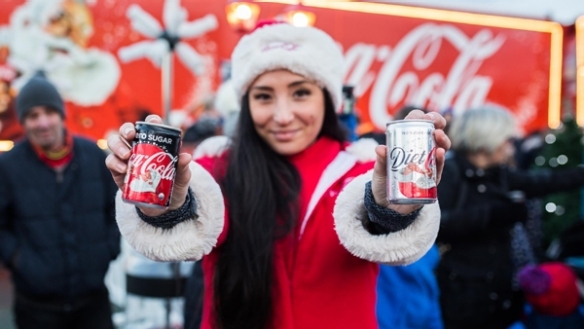 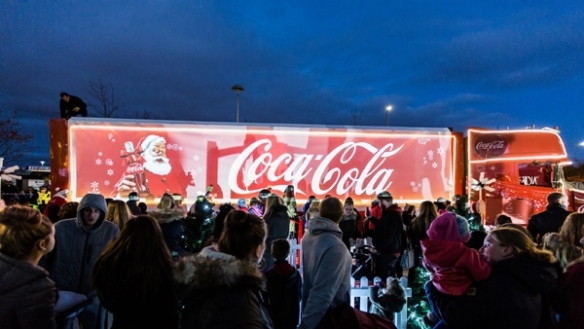 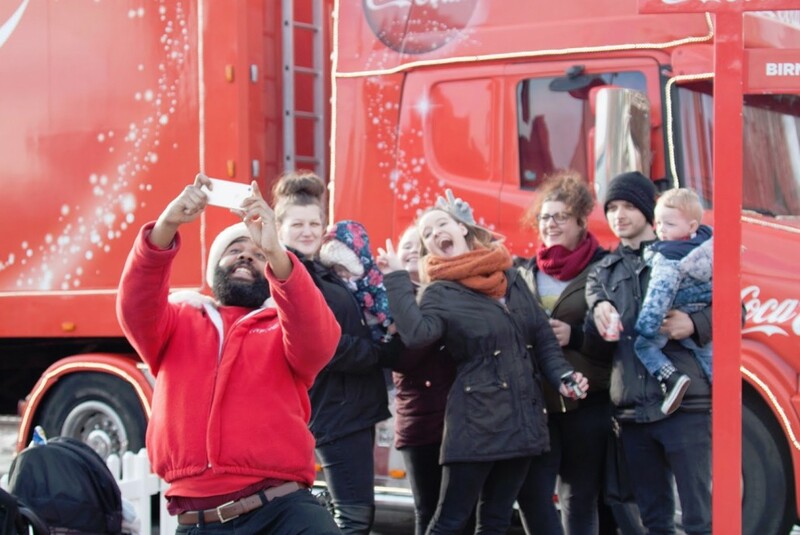 Now in its eighth year in the UK, the Coca-Cola Christmas Truck Tour has travelled more than 737,000 miles bringing festive joy. 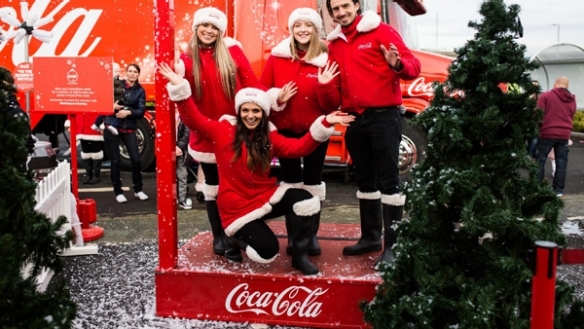 The magical ‘Holidays are Coming’ jingle has grown to become something that for many marks the official start of Christmas. Coca-Cola is also pushing heavily recycling and providing bins to help with their Global World Without Waste pledge – to collect and recycle a bottle or can for each one sold by the year 2030. 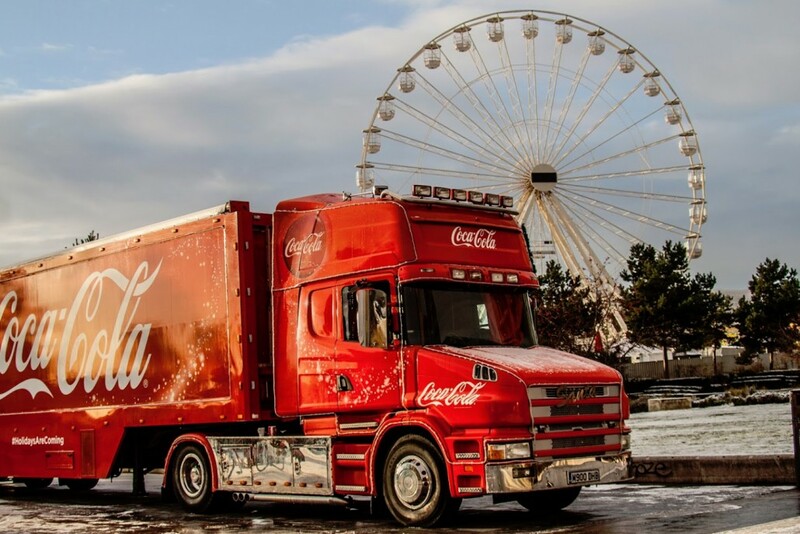 The Coca-Cola Christmas Truck has been a celebrity for decades and is coming to Birmingham at Ice Skate Birmingham for 2017. 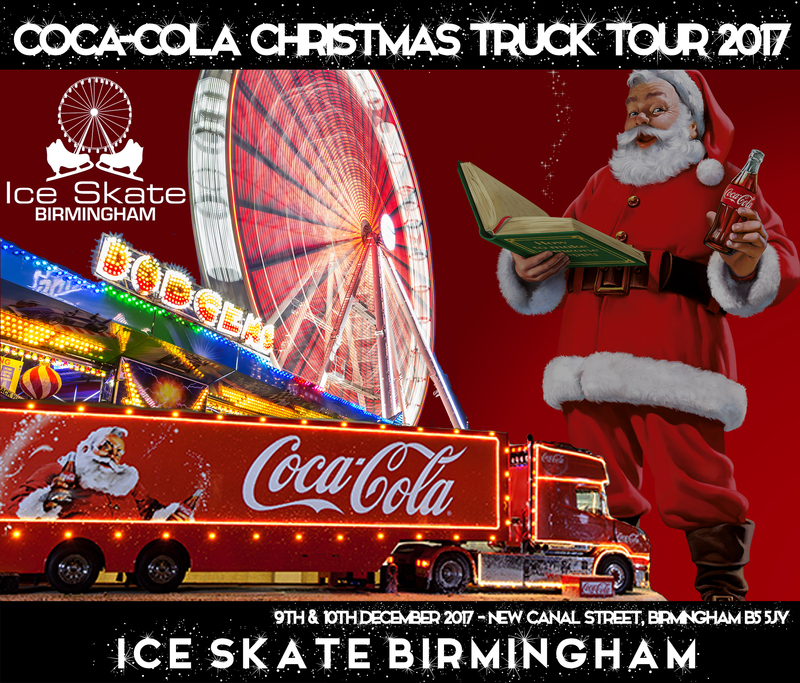 The Coca-Cola Christmas Truck is coming to Birmingham for 2017 on December 9th and 10th at Ice Skate Birmingham at East Side Green. 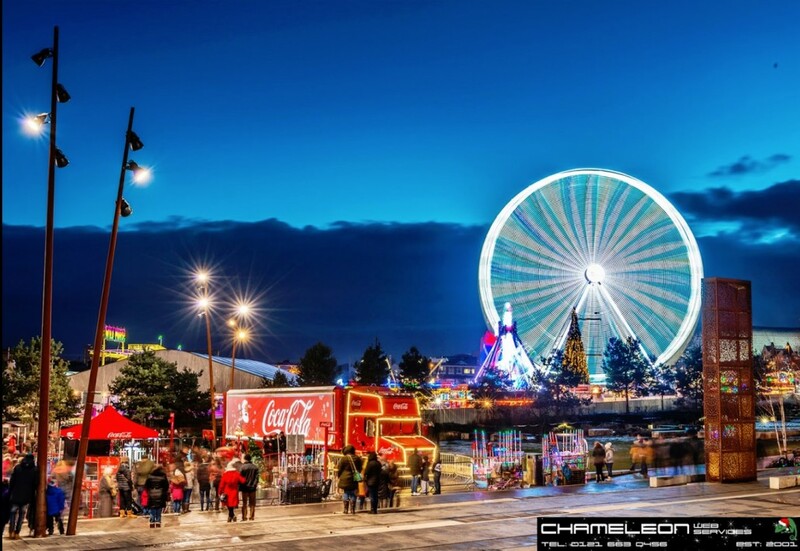 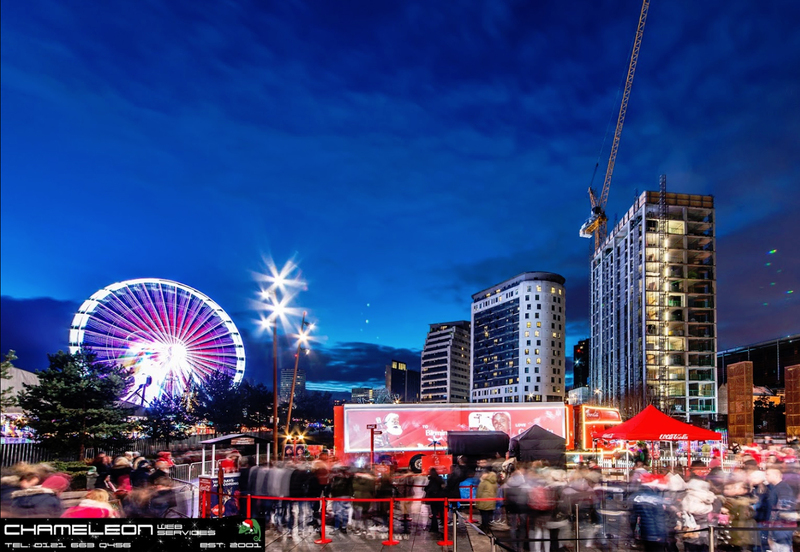 This year will be amazing as dusk sets in Birmingham with the Big Wheel lighting up the Brummie skyline. 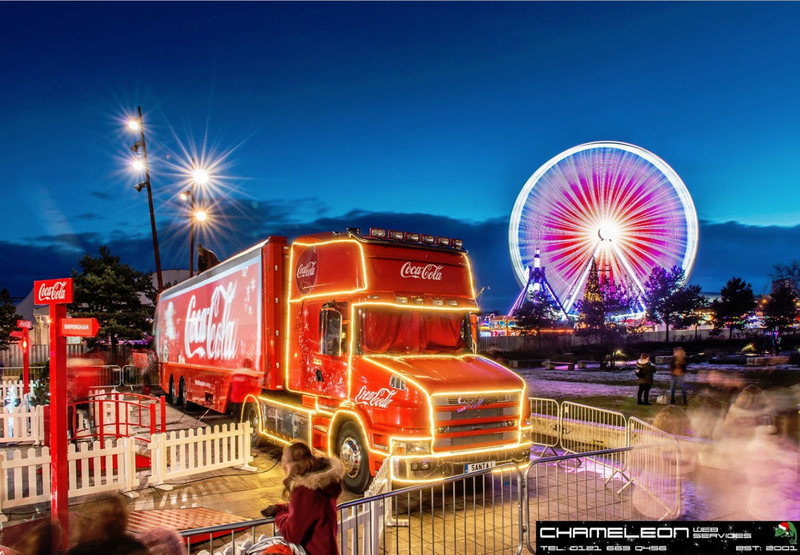 On this magical weekend the trucks special animation will provide possibly the best views ever of the Coca-Cola truck and the crowds of seasonal celebrations with Ice Skating and the magic Coca-Cola brings to Christmas makes this a weekend you do not want to miss. 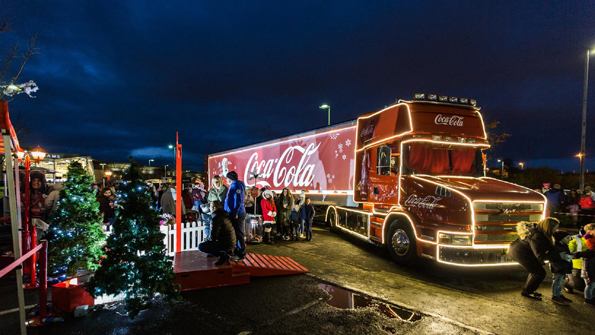 • Twinkling its 8,772 fairy lights and playing the iconic ‘Holidays are Coming’ jingle. 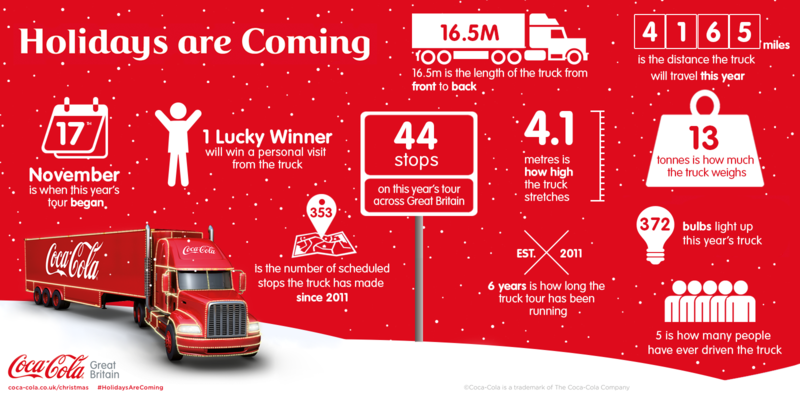 • The length of the truck 16.5 metres long from front to back.